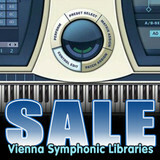 Time+Space has announced a stock clearance sale for selected Vienna Symphonic Library instruments. The Vienna Instruments are among the most powerful virtual instruments on the market enabling composers, arrangers and music producers to reproduce every nuance soloists or ensembles are capable of playing with very authentic results. The summer stock clearance from the UK’s largest soundware distributor sees extensive price cuts for award winning titles such as Chamber Strings 1, Orchestral Strings 2, Percussion, Special Brass, Woodwinds and many more. 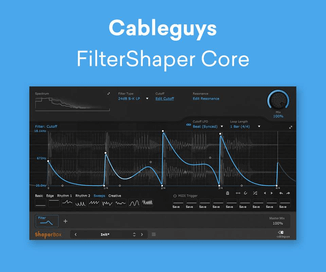 The discounts are only available at Time+Space while stocks last and, with prices starting at just £109, these powerful virtual instruments won’t be around for long! These price cuts include the Special Edition PLUS Standard which, when purchased before 31st July, enables you to claim a free Vienna Instrument download!